Band to Join, Accordion, Acoustic Guitar, Background Singer, Bagpipes, Banjo, Bass Guitar, Cello, Clarinet, DJ, Dobro, Electronic Music, Fiddle, Flute, Harmonica, Harp, Keyboard, Mandolin, Other, Other Percussion, Piano, Rhythm Guitar, Saxophone, Steel guitar, Trombone, Trumpet, Ukulele, Upright bass, Violin, Vocalist - Alto, Vocalist - Baritone, Vocalist - Bass, Vocalist - Soprano, Vocalist - Tenor. 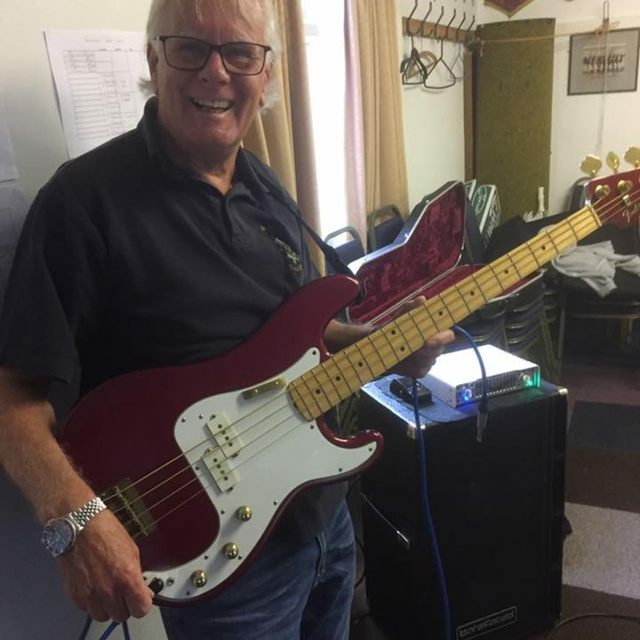 Very experienced and competent bass player. 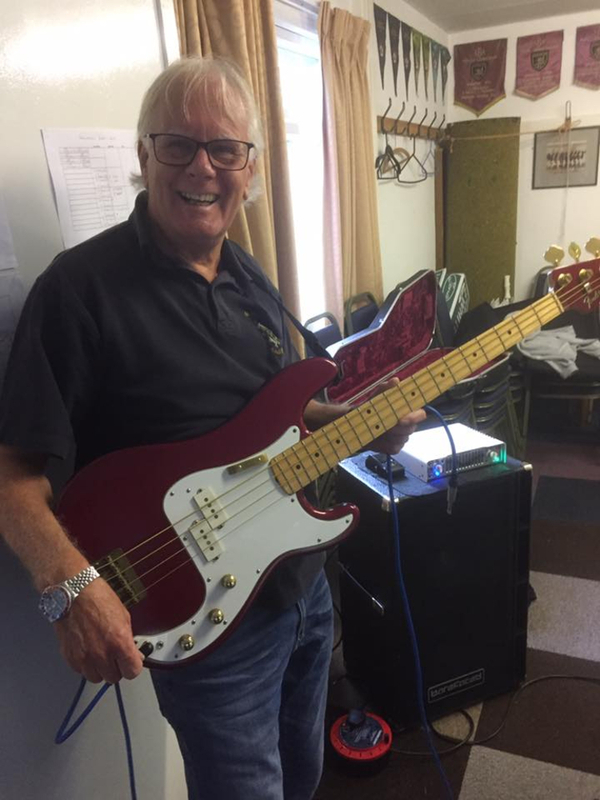 Can adapt to most genres but loves the blues (Joe Bonamassa style ) and old fashioned RnB (Dr Feelgood type) plus classic rock. Joe Bonamassa, Rolling Stones, The Who, Kinks, Dr Feelgood, Beatles, Chuck Berry, Muddy Waters, James Jamerson, Michael Rhodes, Queen. Gibson eb3,Precision special 1981, USA Jazz, Mustang, Guild, Chowney. Trace Elliot stack, Quilter bass block 800, Barefaces ST cab.